You know when you throw together a recipe without measuring one thing? Well this is that recipe! I will give you the measurements of what I “eyeballed” but you can definitely tweak it to your liking! Mix all of the dry ingredients in a large bowl, then mix in all of the wet ingredients. Like I said before, I didn’t measure so you may need to add a little more maple syrup or a drop of water so it’s not too dry. Roll into small balls and then coat them in coconut flakes. Place on parchment paper lined cookie sheet in the freezer for 2 hours and then transfer to freezer safe container. It’s that time of year again when everything turns to pumpkin! 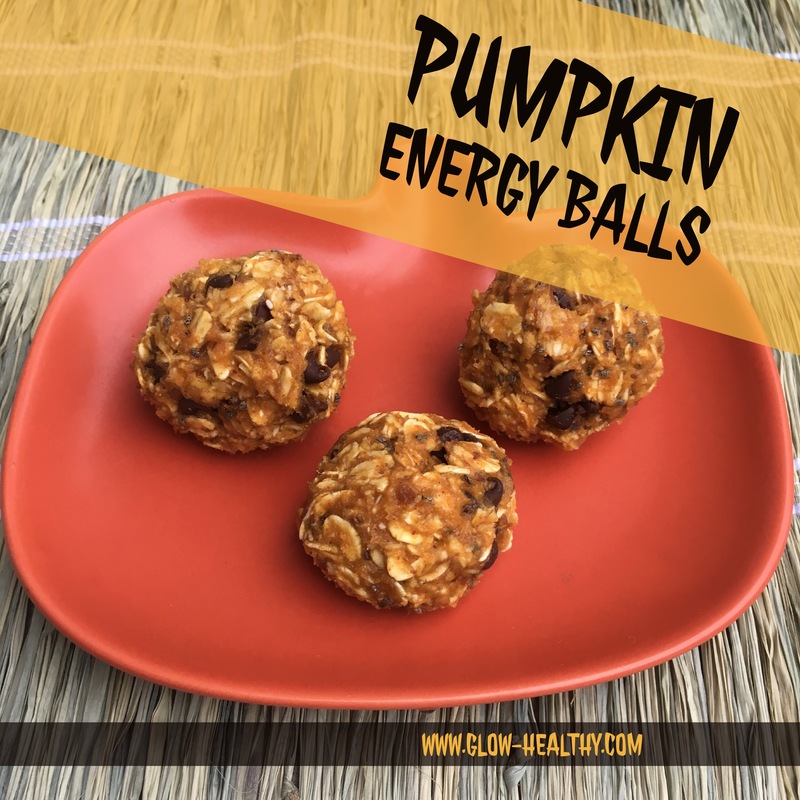 If you’re a fan of pumpkin, then you will love these little energy balls! They are perfect to give you that extra bit of oomph that you need in the afternoon between lunch and dinner! Line a cookie sheet with wax paper or parchment paper and set aside. Mix all of the dry ingredients in a large bowl. Once mixed, add the remainder of the ingredients and stir. Roll into 1 inch balls and place on cookie sheet. Freeze them for about 2 hours on the sheet and then transfer to a freezer bag or airtight container. 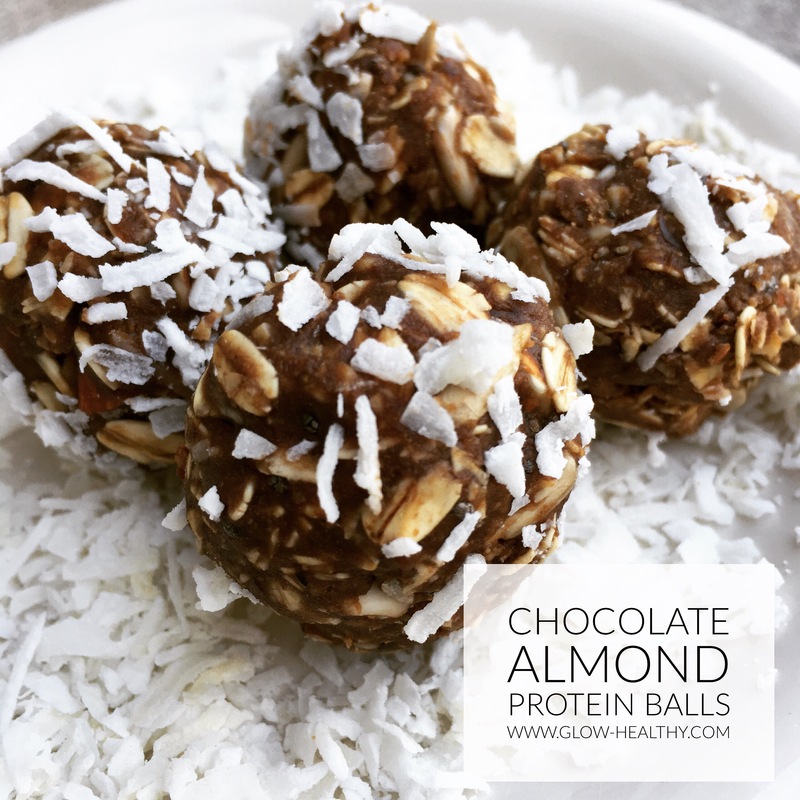 Feel free to pack them in your gym bag as a post workout snack or as an afternoon pick me up!